We know that feeling right about your new car is crucial so once you have found the car of your dreams, call round our Showroom and we can happily help and advice on your choice. 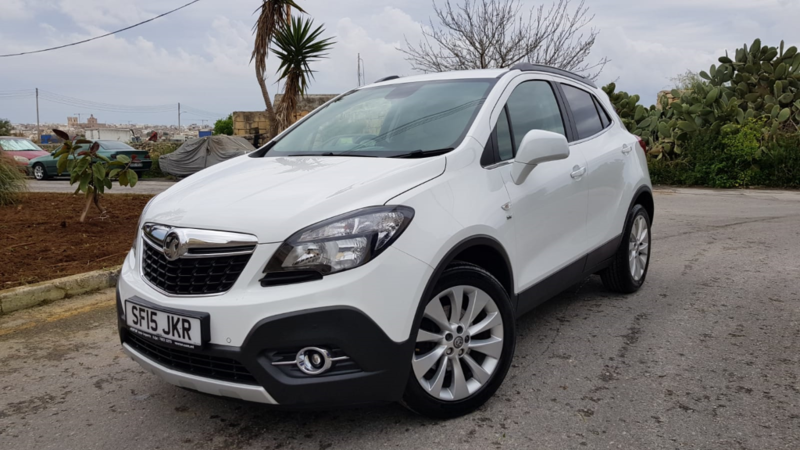 If you do not find the car you are looking for in our available stock section, the vehicle can be ordered specifically for you without the need of paying a deposit , and no strings attached . Once the desired car is chosen either by you or by the help of our sales team, our company will send our mechanic to check the vehicle. We will look out for any faults, accident history, damages or rust. If it fails any of these checks, we will NOT buy the vehicle. Once the checking procedure is done, you will be informed about the state of the condition of the car. If you wish to proceed, our company will buy and secure the vehicle which will be loaded on a transporter (the car will NOT be driven). The car will have an average of fifteen working days, time to arrive. 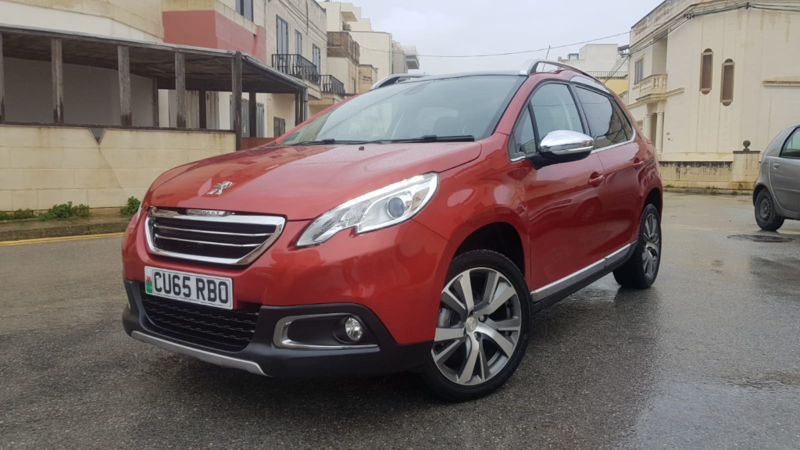 Should you want to check the car once it arrives in Malta, you will be given a chance to test drive the car, get it checked at your local mechanic, panel beater or sprayer of your choice. If you like it, you can buy it, if you do not like it, you don’t! 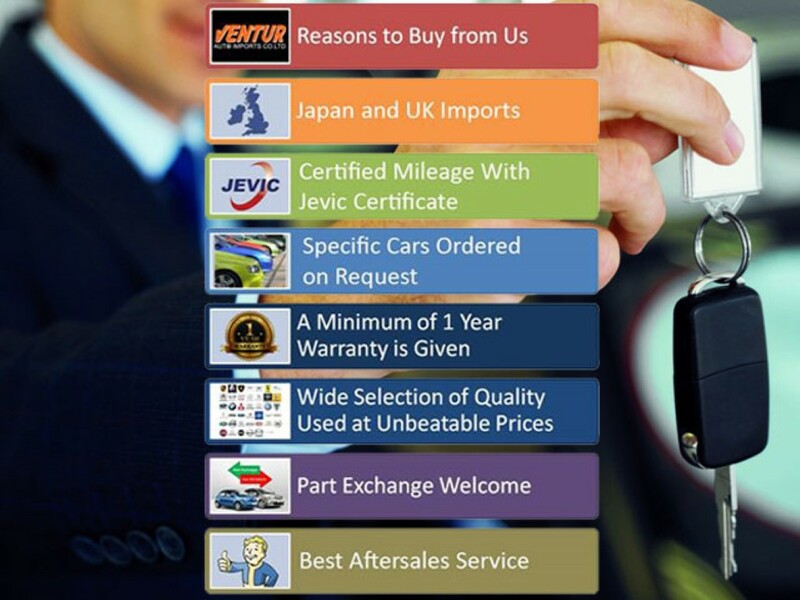 All vehicles will also be HPI and Jevic inspected beforehand, ensuring GENIUNE mileage and a minimum of 1 year warranty is also offered on ordered vehicles to ensure further peace of mind. You don't pay a cent until the car is delivered and you are happy with the condition ... so this is 100% risk free, no strings attached.